I was so excited for this months Bellabox since I knew I was going to get a full-sized NYX eyeshadow palette. 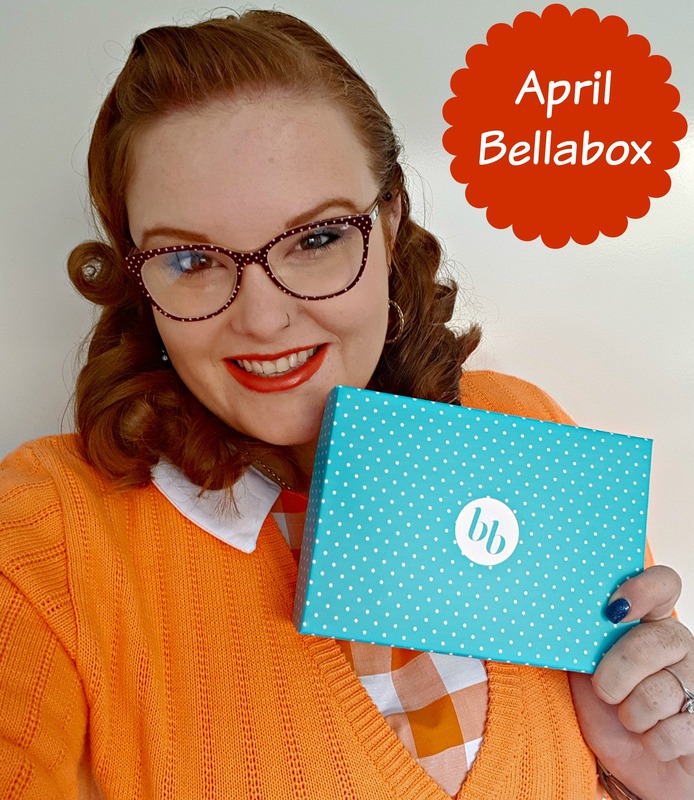 I always love seeing the sneak peeks that Bellabox gives on their Instagram and I knew I would not be disappointed this month. This box definitely started off with a bang and I was so happy to receive another full-sized eyeshadow palette from Bellabox. I had tried NYX eyeshadows years ago and was very impressed, but just never got around to actually purchasing more. We were able to choose which palette we wanted and I went for ‘Art Throb’ since it had beautiful bright colours and I felt so inspired when I saw the shades. I have already swatched and played around with these colours and I am very much in love. This was the second product that I knew I would be receiving and I was very happy. I know that Pixi is a brand I have heard a bit about but have just never tried anything from them. I personally love tinted lip balms for ‘every day’ since I don’t particularly like wearing lipstick to work. I will admit, $15 for a tinted lip balm seems extremely expensive, however, I am still excited to give it a go. This is the second product that I have received from Blaq from Bellabox and I was pretty excited to give these a go. I really enjoy sheet masks and I have been seeing eye masks pop up a lot recently and just haven’t gotten around to trying them. I have heard great things from this company when it comes to skincare, so I am pretty pumped to give this a go. I have never really used a pillow mist before, but I have in the past used essential oils on my pillow to help me sleep, so I was interested in this product. I won’t lie, this is not something I would have picked for myself, but this is one of the reasons I have a beauty box subscription, to try new things. I really like the smell of this mist since it has orange, mandarin and lavender, which is right down my ally. I am interested to see if this helps me sleep any better. What girl doesn’t use makeup wipes? I always used makeup wipes, especially on the weekends when we get home from dinner and I’d already had a shower early on, but want to remove my night’s makeup. I haven’t tried these makeup wipes yet and am pretty happy to give them a go. This was our bonus sample this month and I thought that these band-aids were super cute. I am a bit of a silly person and always doing something to myself, so I put these into my handbag. I really like the colours on these and thought that they were a lovely bonus sample. I was extremely happy with my box this month and am so excited to dig into that eyeshadow palette. There were a few things in this box that I either haven’t tried or wouldn’t have usually picked for myself and I really appreciate that since that was the point of getting this box. Disclaimer: I purchased this subscription with my own money and have not been paid to say anything positive. All thoughts and opinions are my own. The colours look so cute and out there! I will be doing a review soon. You got awesome things!1 I love NYX’s products, they always have some great stuff! !